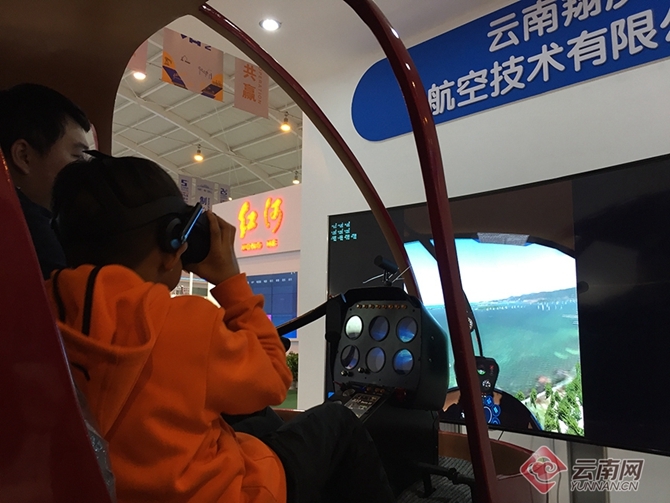 The 5th China-South Asia Exposition and the 25th China Kunming Import & Export Fair opened in Kunming, Yunnan Province on June 14, with 19 pavilions covering an exhibition area of 190,000 square meters. 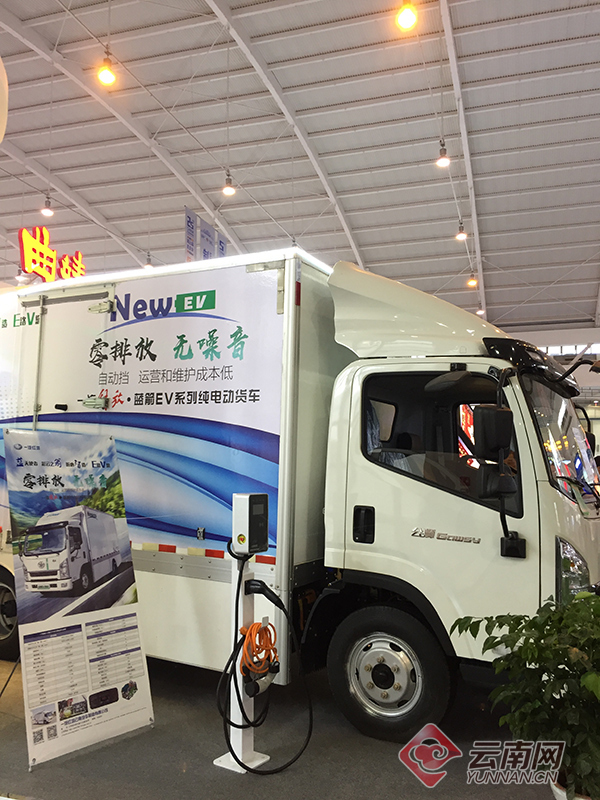 Among them, the Yunnan pavilion is characterized by clean energy, green food, and healthy lifestyles. 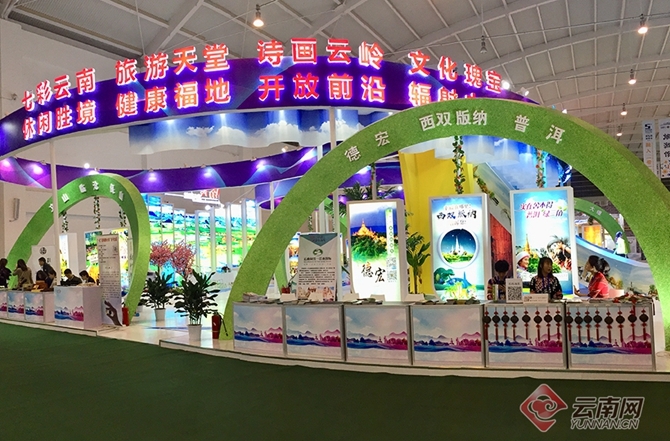 Especial areas were designated in the pavilion to show green-food processing, consumer goods manufacturing, bio-pharmaceuticals, general health, modern agriculture, and tourism resources. 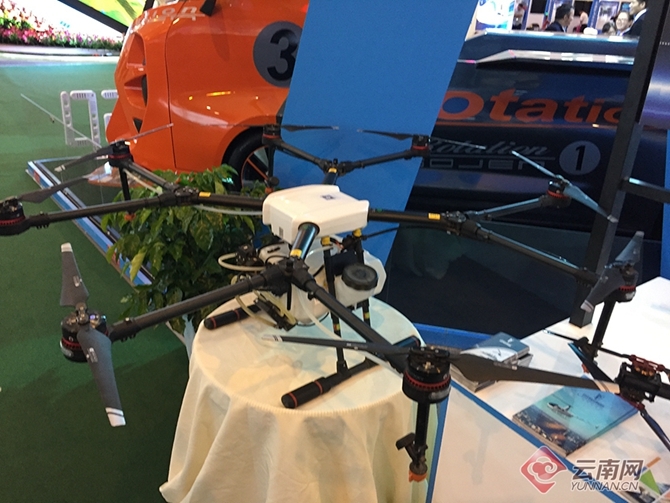 The VR simulation flight, unmanned aerial vehicles, all-terrain cars, zero-emission trucks and China-Laos industrial garden are among the high-tech products that drew much attention from the professional buyers. 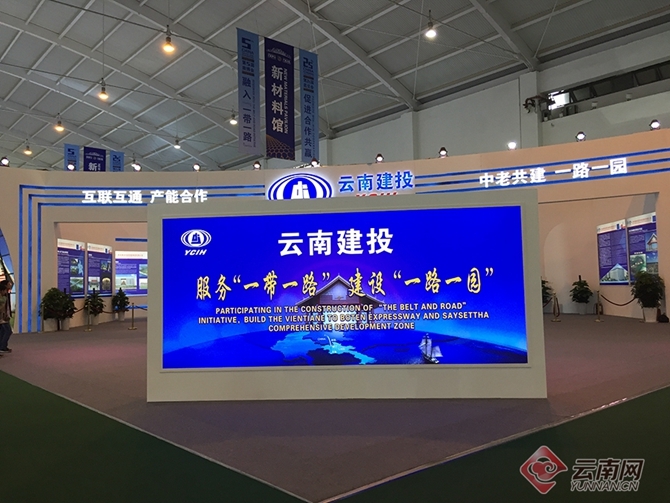 Themed “Integrating into the Belt and Road Initiative and Promoting Win-win Cooperation”, the expo has around 8,500 standard booths set up at the Kunming Dianchi International Convention & Exhibition Center. 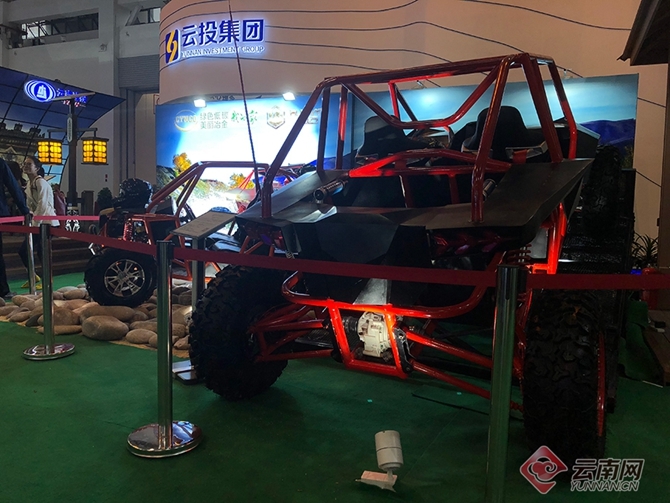 Over 40 percent of the booths are rented by foreign exhibitors from 87 countries.